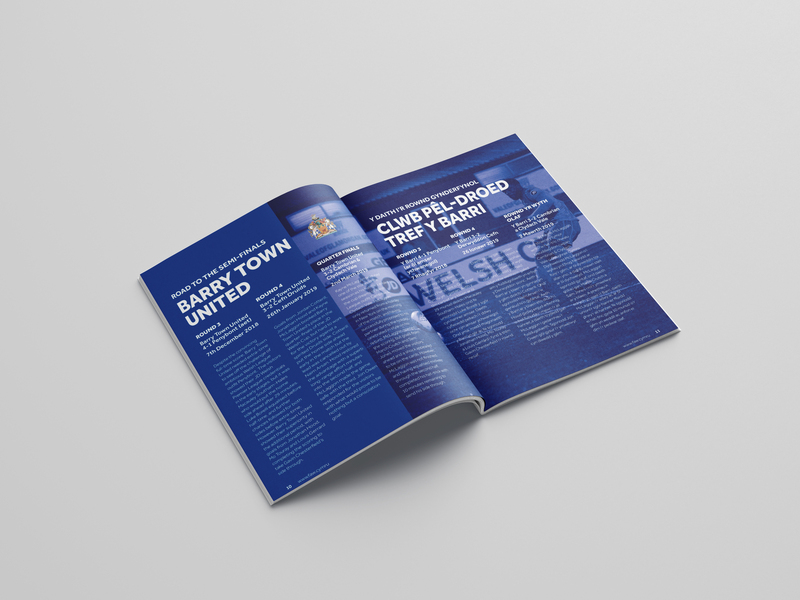 These are the latest programmes to go to print for the FAW. 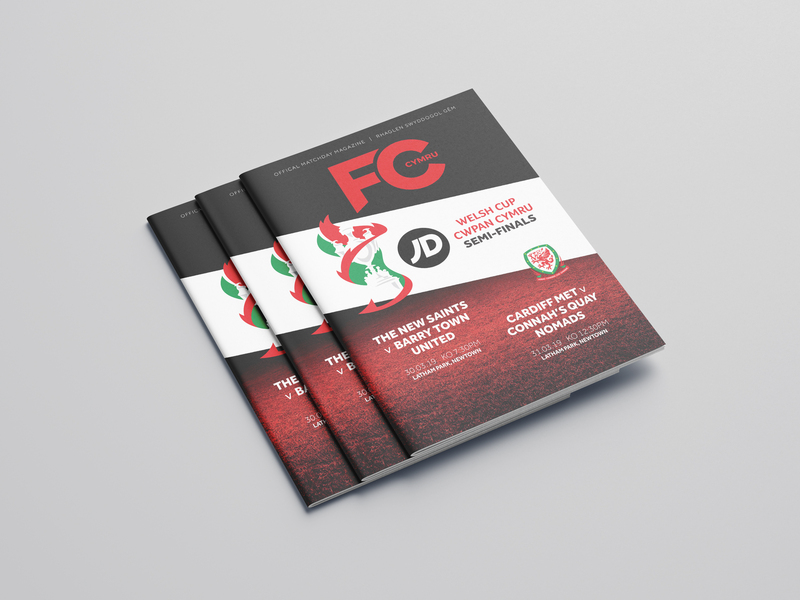 We have produced several programmes for the FAW this year and this is the most recent one to go to print. 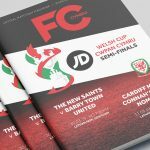 This years programmes have had a fresh design for the season including the use of the FC Cymru branding. 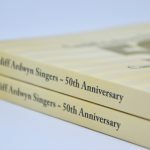 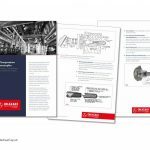 This gives all the programmes a consistent look across all the various competitions.